Would you like 40,000 people to see your Instagram posts? You might just want to feel more relevant, but there are big commercial opportunities too. Either way, building a huge Instagram following certainly has its perks, and you don’t have to be famous to do it. There are techniques you can use, and they’re easily learned. That’s where the Instagram Masterclass comes in. This 22-hour online learning kit is a veritable treasure trove of secrets, tips, and strategies to send your follower numbers soaring. You could be posting to 40,000 people or more within months, and even making money from your account. The expert-led course doesn’t require any previous experience of the Gram. In fact, you don’t even need to be a current user. You can build from zero using content strategies, shoutouts, and targeted hashtags. 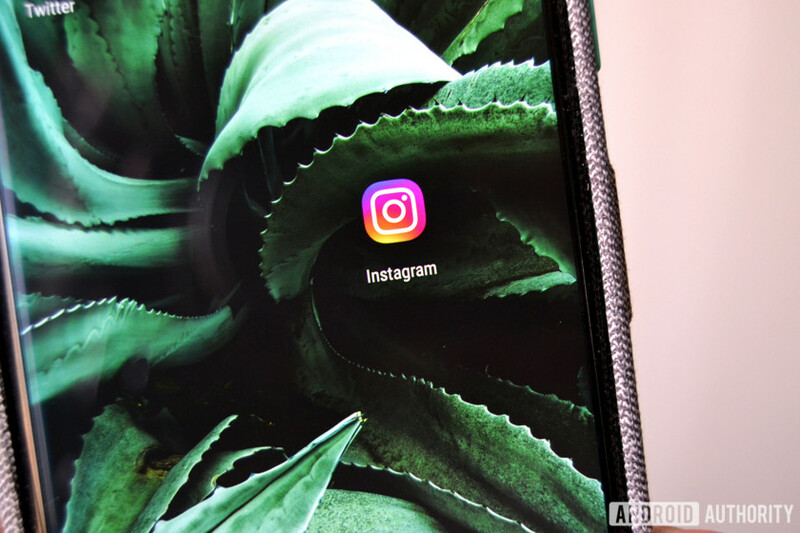 Instagram has more than 800 million monthly active users, so there’s no shortage of potential followers. Access 150 lectures and 22 hours of content 24/7. Develop a content strategy and create your first batch of content. Learn how to optimize hashtags. Explore intermediate growth strategies like shoutouts, automated systems, and top post targeted hashtags. Hire low-cost content producers and design a production system. Introduce automation into content production, posting, and outreach. Use stories to increase engagement through your feed and expand your reach. Create zombie accounts that help drive traffic to your main account. Given the sheer size of this masterclass, it usually retails for $200. Right now, however, it’s being promoted at Tech Deals for just $11.99. Hardly surprising, then, that over 900 people have already enrolled. The deal ends this weekend, so don’t miss out. Hit the button below to find it.